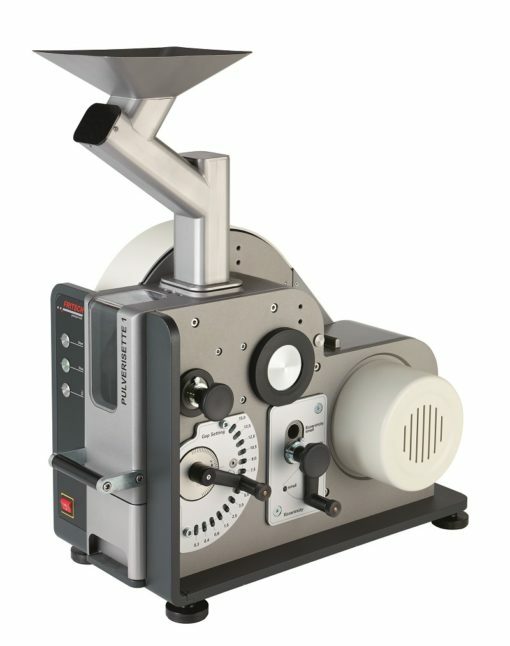 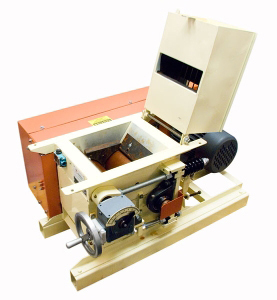 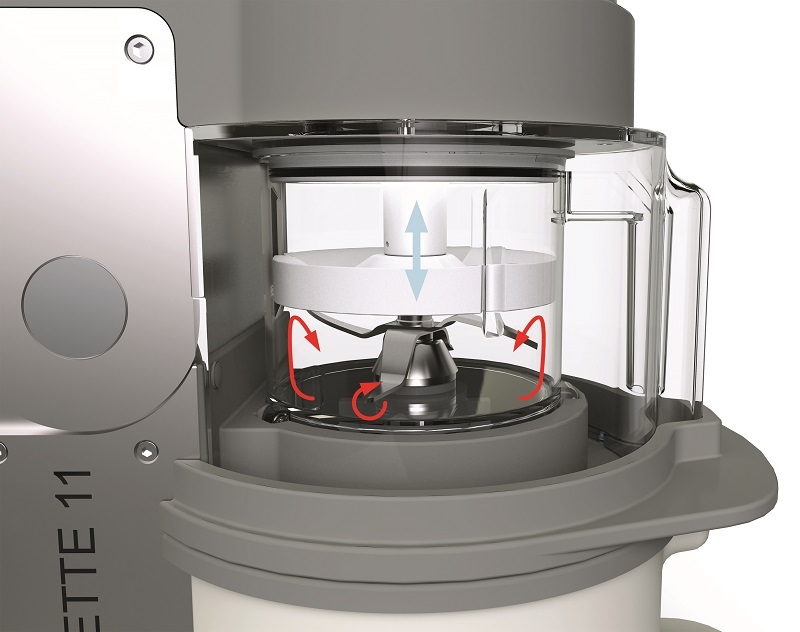 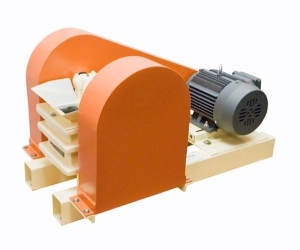 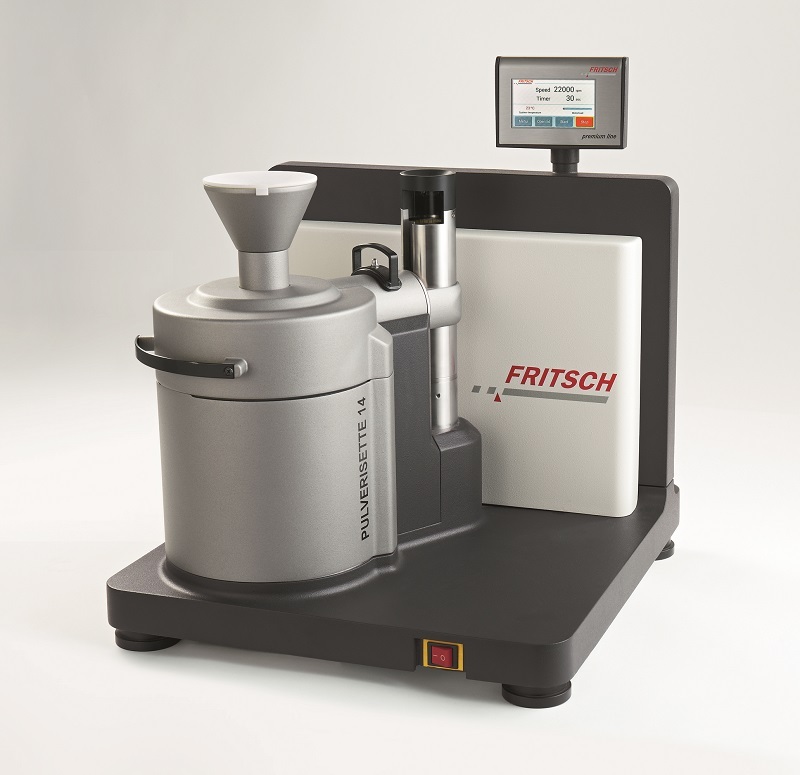 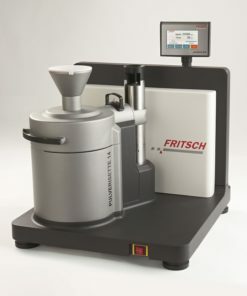 The very strong motor of the Pulverisette 11 (up to 1250 watt) and its special knifes, fitted with up to four blades, allow fast and gentle grinding of difficult samples with high fat, oil or water content such as meat, gummi bears, chocolate or also hard samples such as dishwasher tabs or toys. 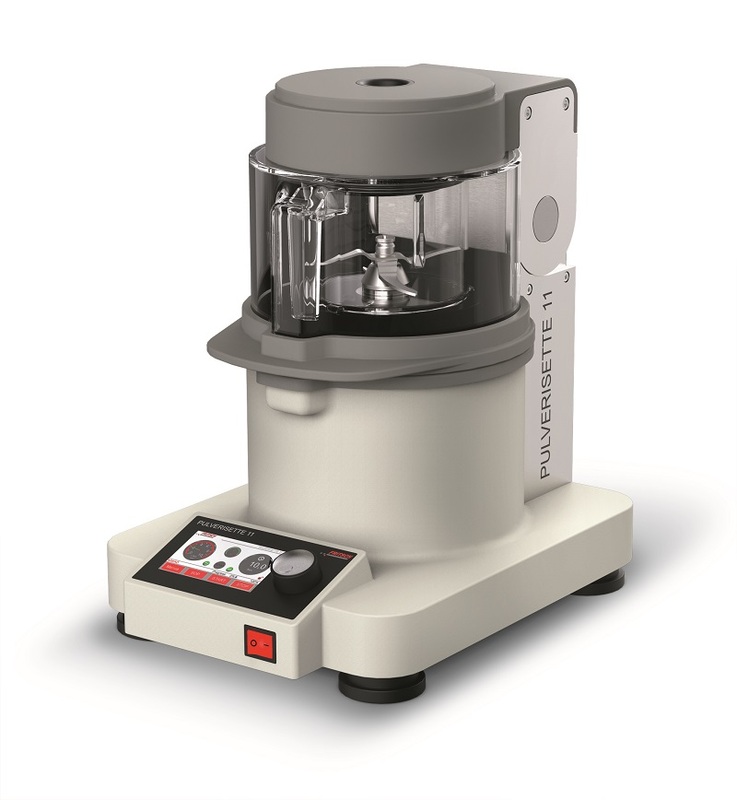 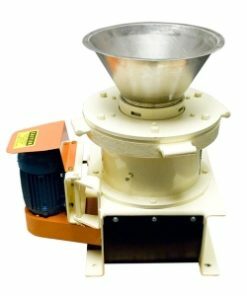 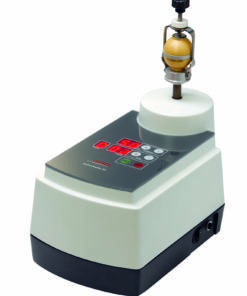 It is perfect for sample preparation in the fields of food stuffs or animal feed testing, pharmaceuticals and chemistry and many other applications. 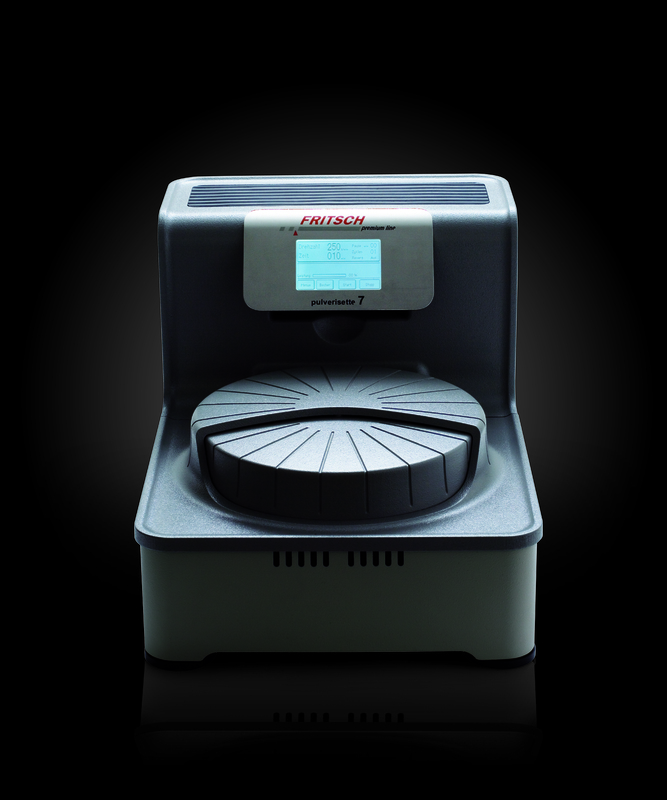 Its touchscreen color display enables fast access to all functions and SOPs (Standard Operating Procedure). 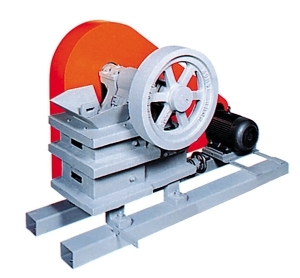 The grinding time can be set in 0.5 second steps using a practical multifunctional dial. 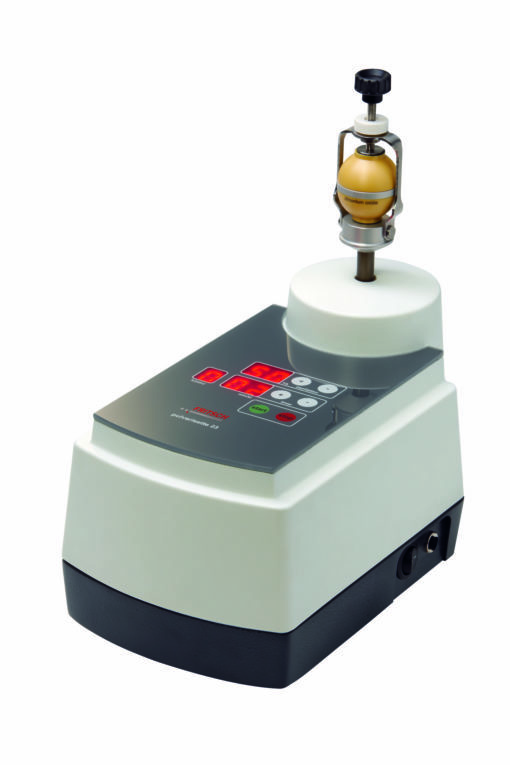 It can be set for continuous operation or interval operation, as well as reverse mode. 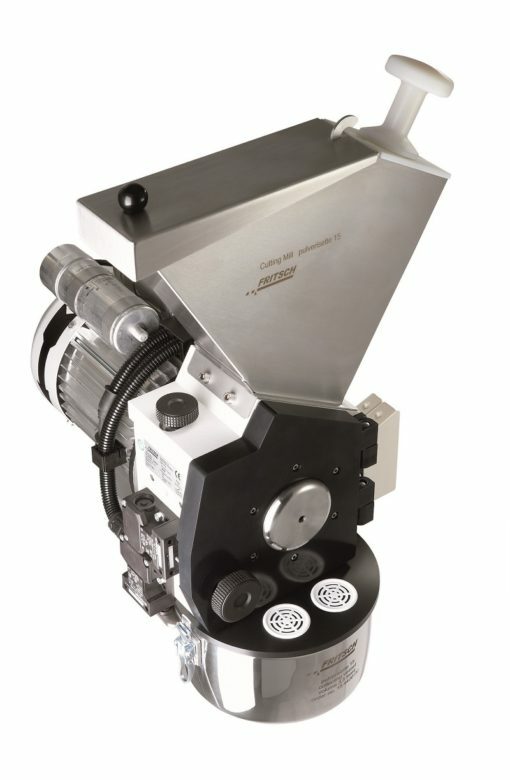 The motor speed can be set from 2,000 to 10,000 rpm – making it possible to adapt the mill to the specific behaviour of each sample. 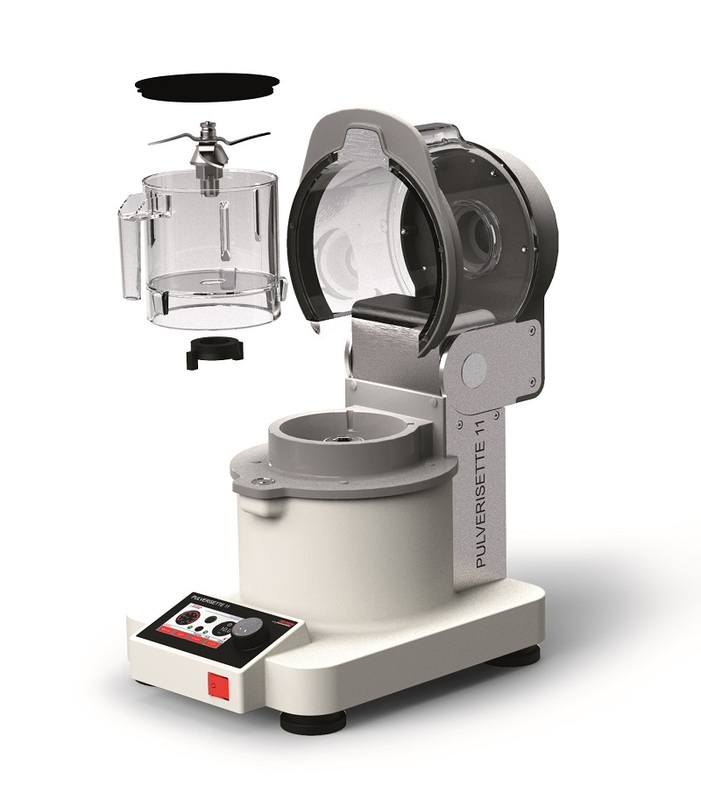 The additional turbo boost function, with 14,000 rpm for up to 6 seconds, facilitates the grinding of sticky and fibrous samples. 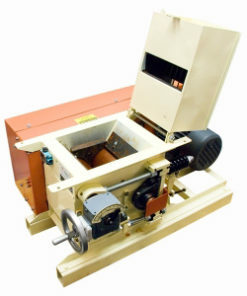 All elements can easily be removed for cleaning. 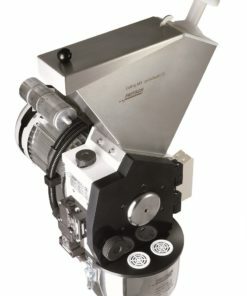 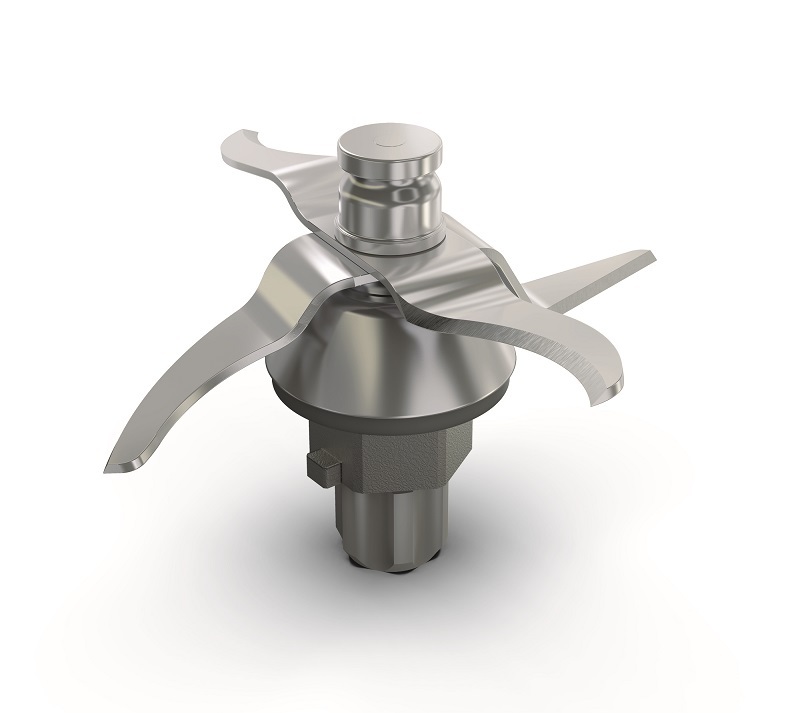 The curved sharp knife blades rotate in the center of the grinding vessel, achieving 56,000 cutting processes per minute. 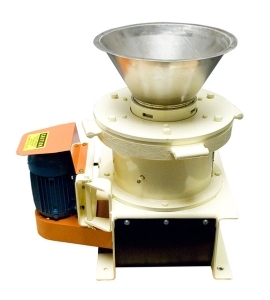 Interfering contours on the inner wall of the grinding container, force the material toward the middle of the vessel. 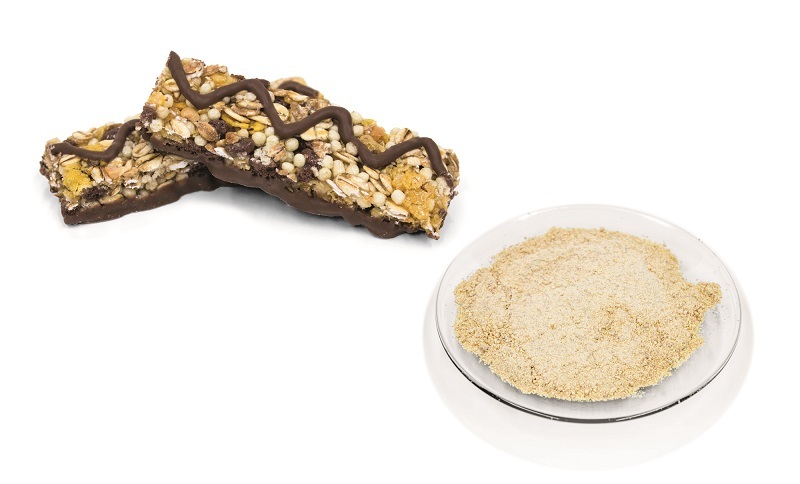 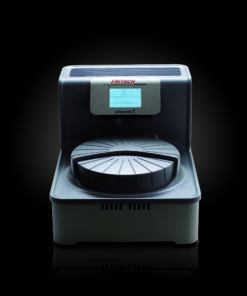 The resulting sample is homogeneous with a narrow particle size range.